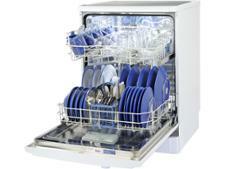 Smeg LV612WE dishwasher review - Which? 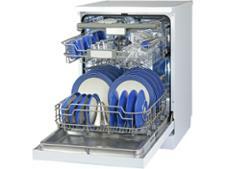 The Smeg LV612WE full-size dishwasher has room for 12 place settings inside and offers a choice of 10 programs on the menu, but does everything come out spotless? 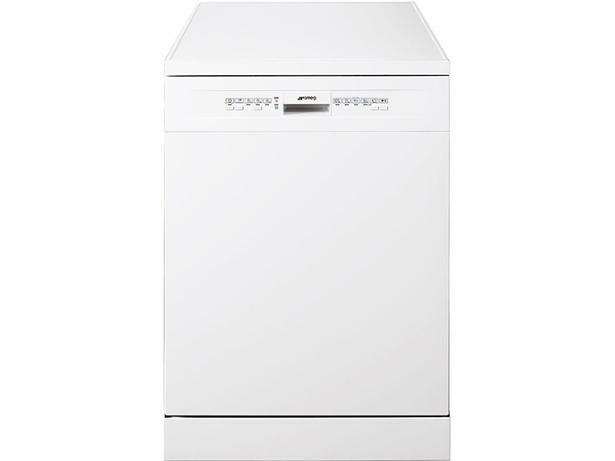 We tested this freestanding dishwasher on several loads of very dirty dishes to make sure it could clean away every last trace of spinach, oats and tea. Read our full review to find out how well it fared and whether everything was clean and dry.